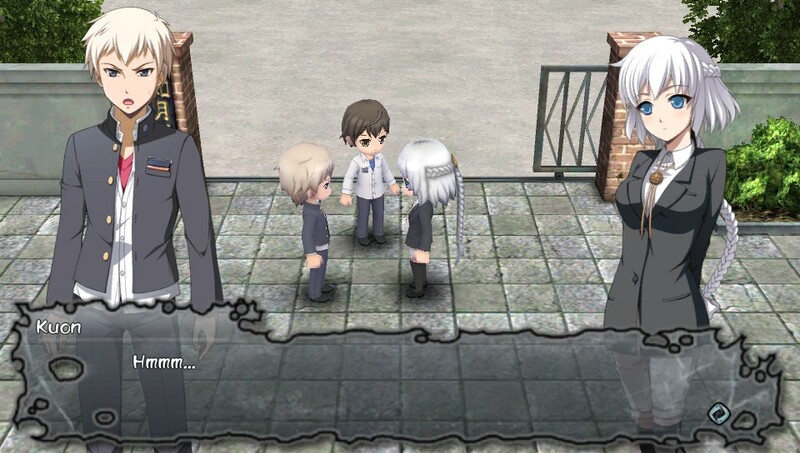 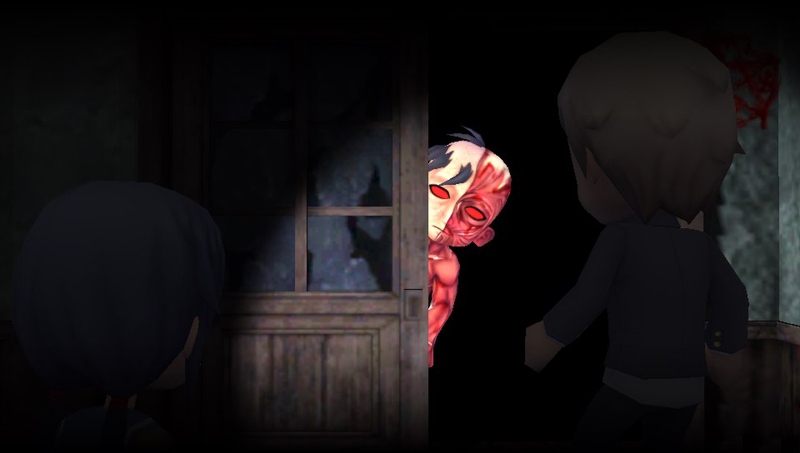 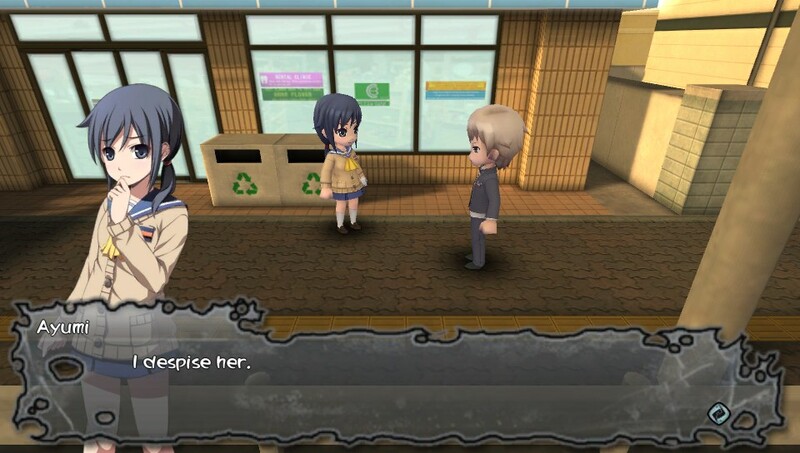 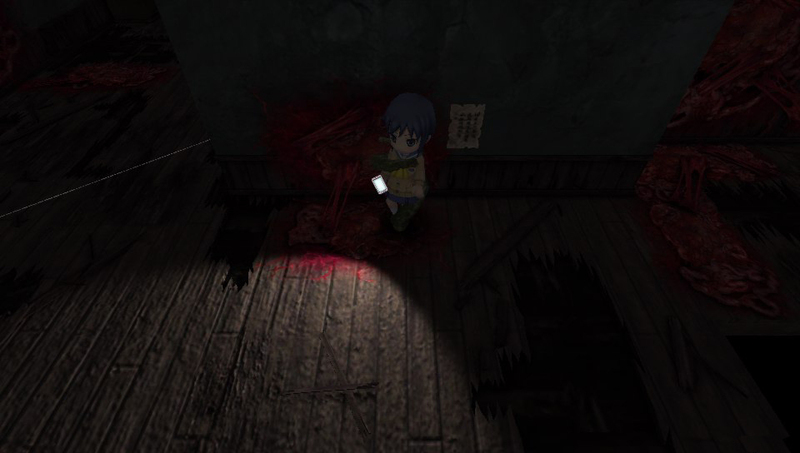 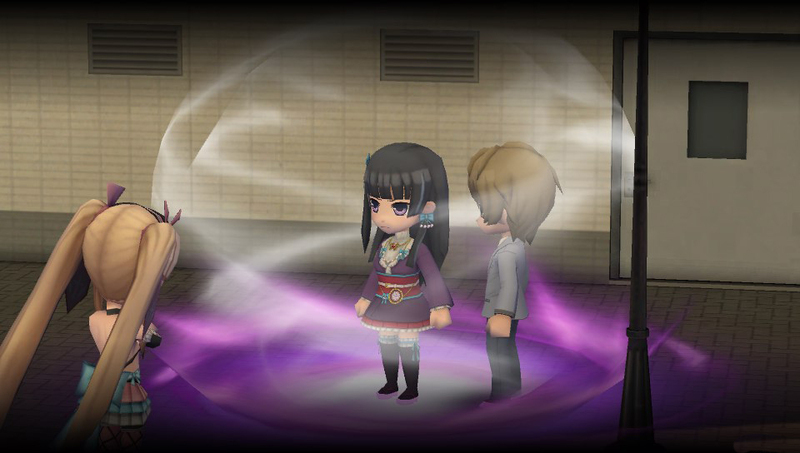 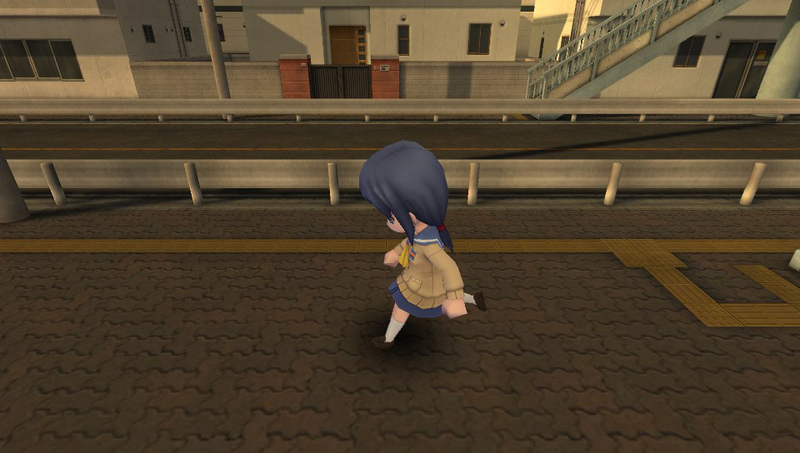 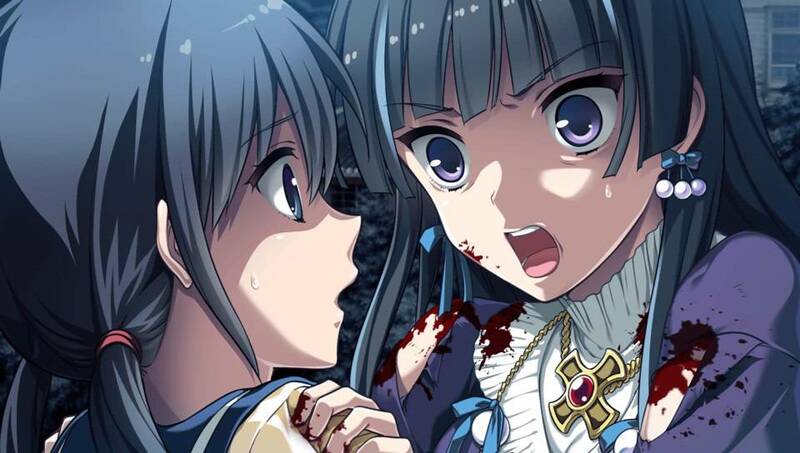 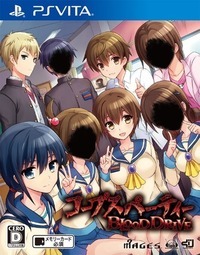 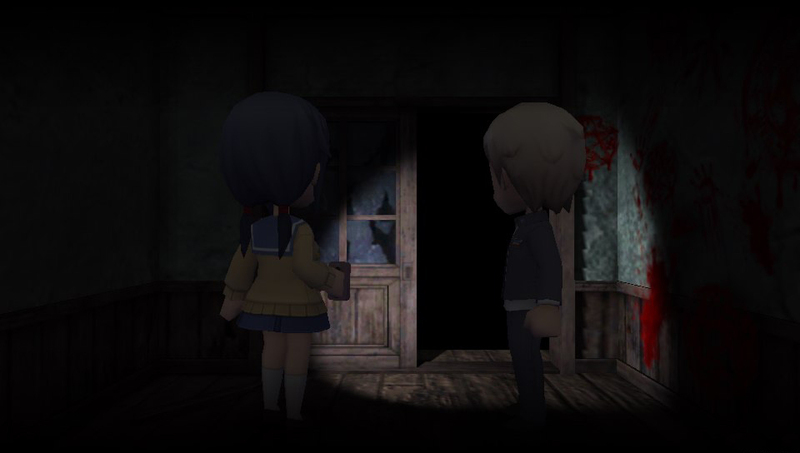 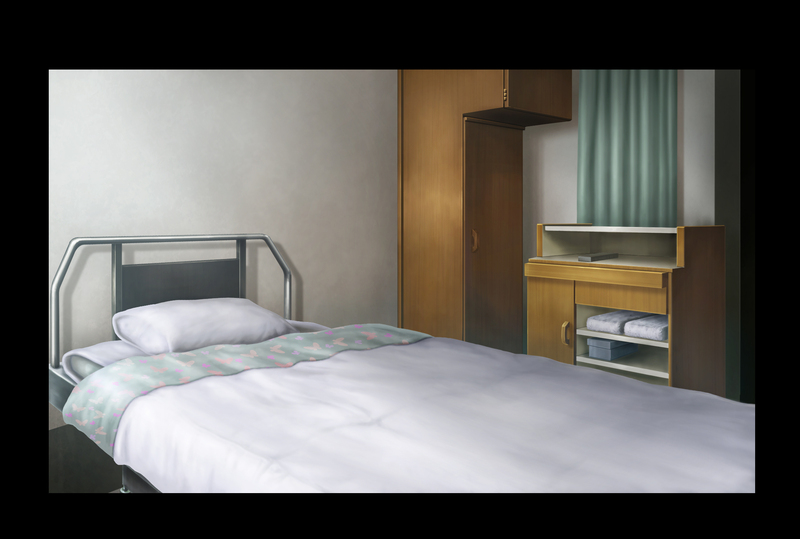 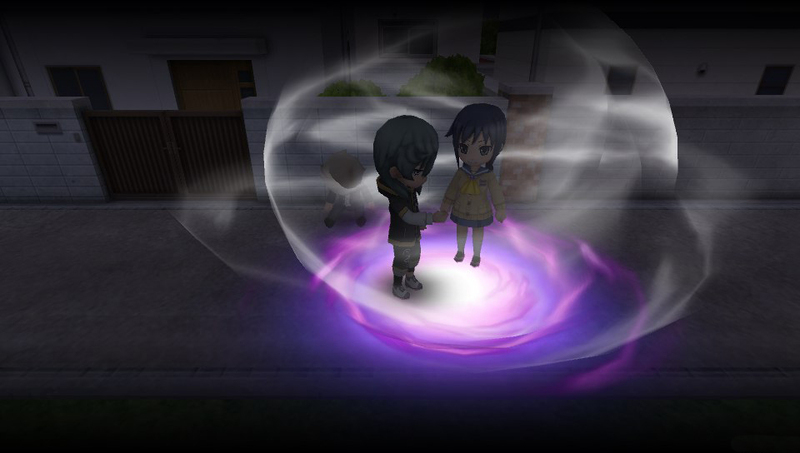 While the technical issues and underwhelming plot points bring it down, Corpse Party: Blood Drive is still a welcome addition to the franchise. 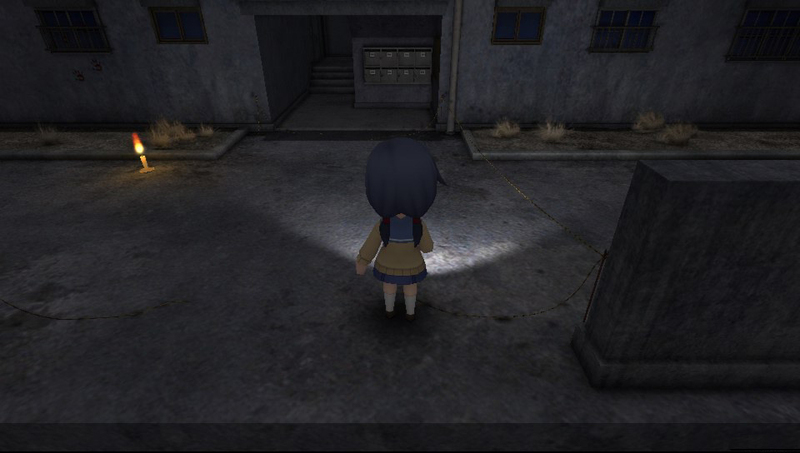 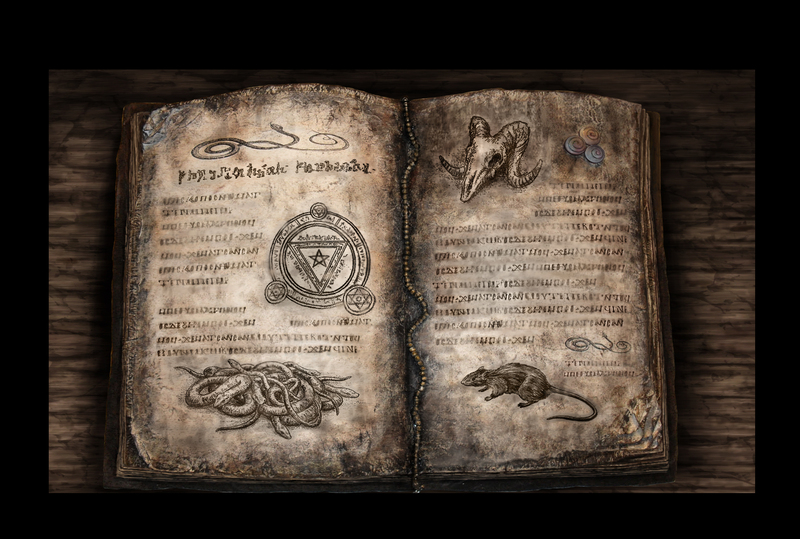 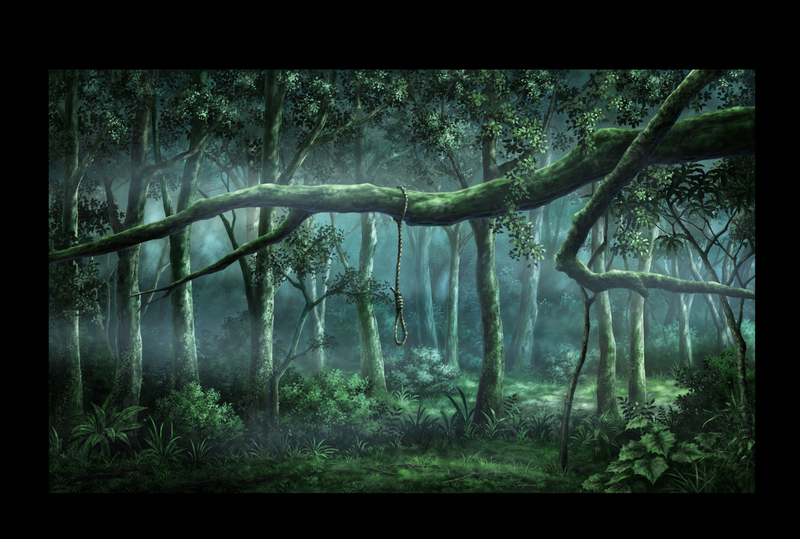 More people will be able to enjoy these survival horror adventure titles. 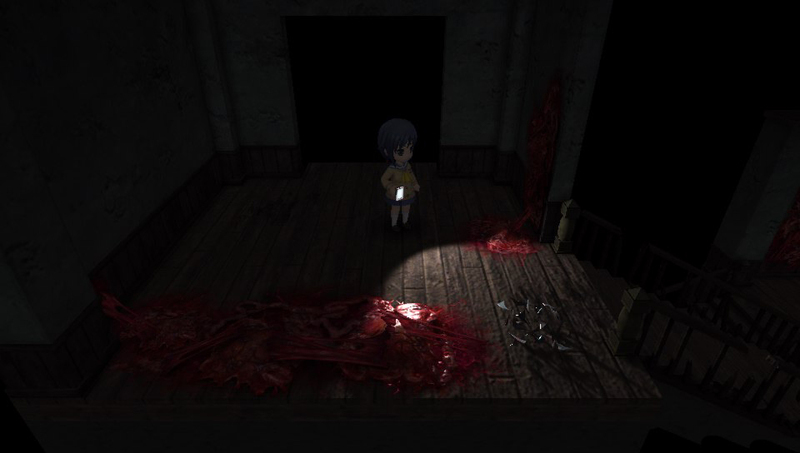 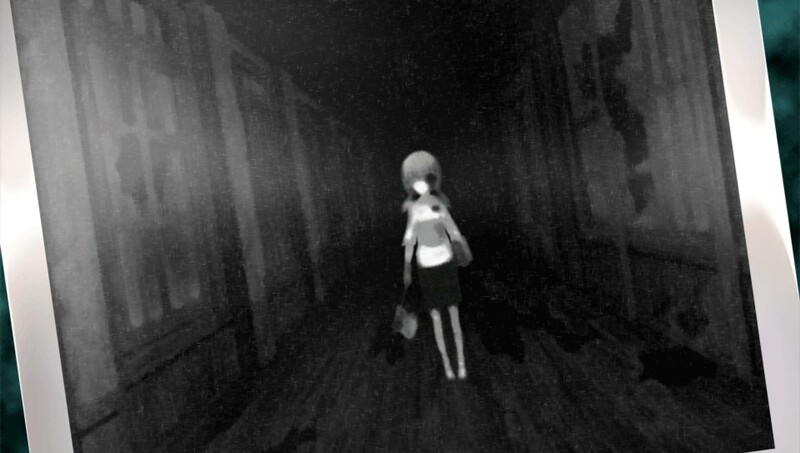 The survival horror game could see light on Nintendo's latest platform. 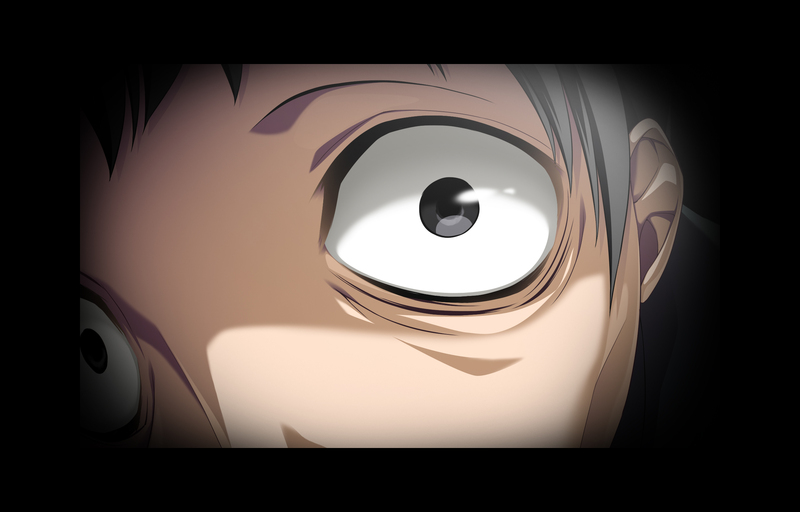 The disturbing trilogy comes to a close. 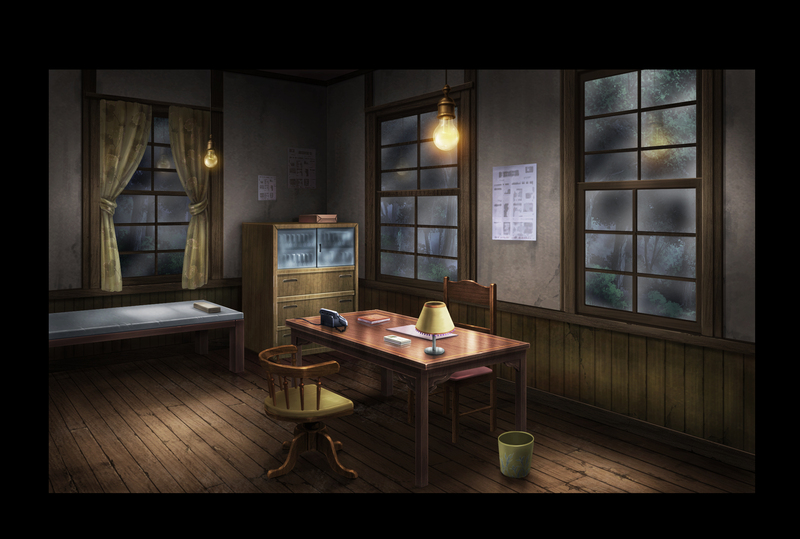 The finale to the original game's story may be coming to the West.